« St. Patrick’s Day! Vegan Irish Soda Bread PLUS An Angry Irish Rant! In the past few months, I’ve really been on a dip/spread kick. 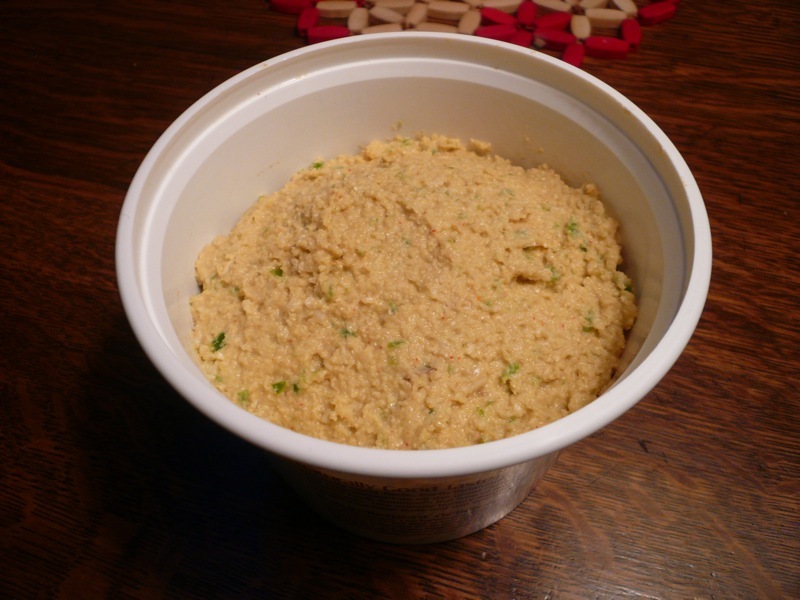 On average I’ve been making myself two tubs of hummus or some other kind of delectable spreadable every weekend, and then thoroughly enjoying them throughout the week in salads, or on bread, or with vegetables or fruit. This versatility, combined with the nutritional goodness of these spreads, is what keeps me coming back again and again. Not too long ago I posted some new hummus recipes I came up with, but today I want share something else from my ever expanding spreadable repertoire: cashew cheese. 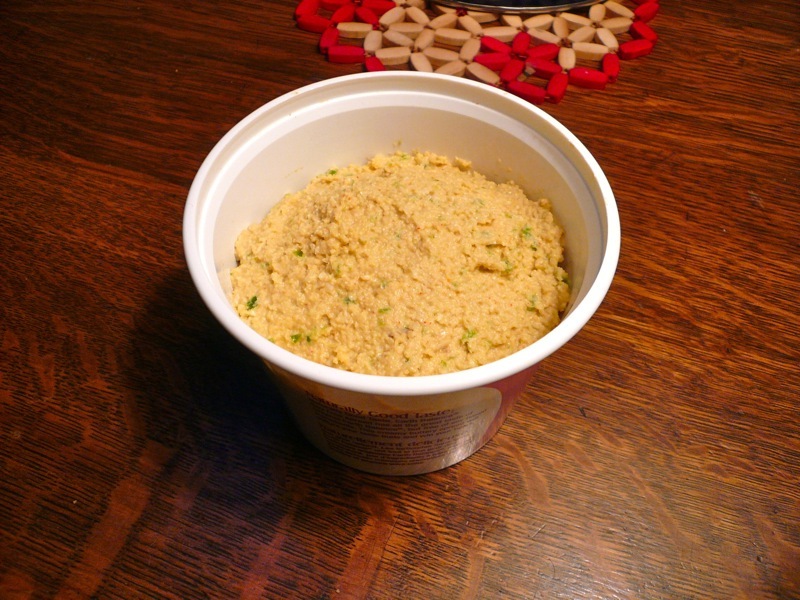 For those who don’t know, cashew cheese is basically a dip/spread made from cashews put through a food processor along with whatever extras you can think of. I don’t really understand why it’s called cashew “cheese” (its flavor resemblance to actual cheese is marginal in my opinion, and I use it more like hummus than cheese), but that’s the name that everyone’s using at the moment, for better or worse. The important point is not the name, though, but the taste, which is incredible. Absolutely incredible. And one you absolutely must try. But before I get to my original cashew cheese recipe, first a word of thanks, because I would never have fallen in love (much less tried) cashew cheese if it were not for Choosing Raw, Gena’s mind-numbingly awesome food blog. I am constantly finding amazing recipes and food ideas here, and not too long ago Gena posted two stellar cashew cheese recipes: Zesty Orange Cashew Cheese and Sweet Potato Cashew Cheese. If you’ve never tried cashew cheese before, please try her recipes first! I’m not ashamed to admit that they’re much better than the one posted here. However, if you’re already a cashew cheese fan and just looking for a new recipe idea, here’s something you may enjoy: a spicy jalapeño cashew cheese! This is basically just your average cashew cheese with some extra heat added in, but I think it’s really enjoyable, and is a nice little twist to the norm. I’ve found that this spread is best with carrots or other vegetables, or as a spread in sandwiches, but I’m sure you could think of plenty of other delicious uses for it. I hope y’all like it! Begin by placing everything except the water in a food processor and pulsing until everything starts getting combined. With the motor running, add the water slowly, stopping frequently to let it mix in and checking the consistency. Once everything looks smooth and to your liking, you’re done! Scoop out and enjoy! I’m sure I’ll be coming up with more cashew cheese recipes in the months to come, so be sure to keep checking in! For now, happy dipping/spreading/eating! Hello! You don’t know me. I read your blog regularly and really enjoy it. I gave you a ‘blog award’ over on my food blog. Side note: I really want to try this cashew cheese recipe. Vegetarian Times had an excellent almond feta recipe awhile ago, and even my carnivorous husband is obsessed with it.